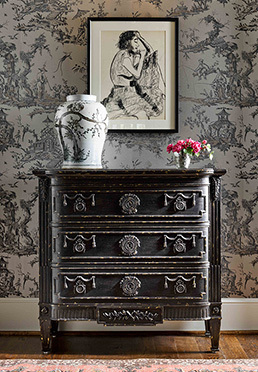 This stunning Hall Chest is a gorgeous addition to your living room, foyer or bedroom. With intricate detail work its presence in any room will be a conversation piece. It reflects the many pieces of detailed handiwork that George and Edith had in Biltmore House.